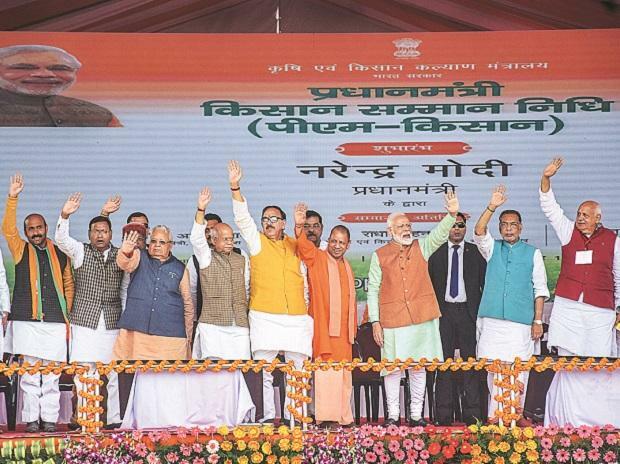 Prime Minister Narendra Modi launched an income support scheme for farmers, PM-KISAN, on February 24 from Gorakhpur. The scheme promises a support of Rs 6,000 annually to small and marginal farmers. The Centre has transferred the first installment of Rs 2,000 each to 21.8 million farmers in 23 states and one Union Territory. Here is the progress of the scheme as of March 7.